While we work to ensure that product information is correct, on occasion manufacturers may alter their ingredient lists. Actual product packaging and materials may contain more and/or different information than that shown on our website. We recommend that you do not solely rely on the information presented and that you always read labels, warnings, and directions before using or consuming a product. Products, statements and descriptions related to the products, and our blog posts have not been evaluated by the Food and Drug Administration. Products sold here are not intended to diagnose, treat, cure, or prevent any disease. 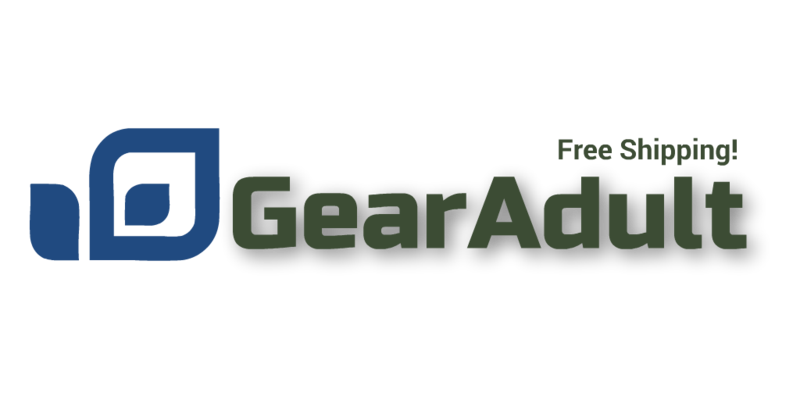 Gearadult.com is not the manufacturer of any of the products sold on this website and assumes no liability for inaccuracies or misstatements about or related to such products.